‘No job too big or small’ definitely applies to us at M&M Gardening Services. Since 2007 we’ve provided a range of affordable services to many satisfied customers in Crookes not to mention the nearby Hillsborough and Wadsley Bridge areas. 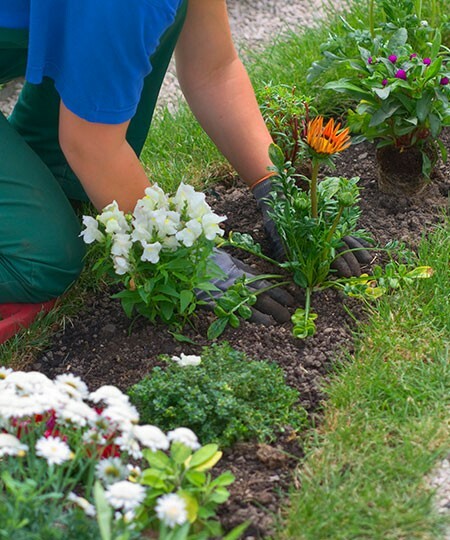 We’ve forged a winning reputation for being gardeners people can trust and rely on to provide a top quality, reliable and friendly service whether we’re simply giving the lawn a regular cut or helping customers design an entirely new garden. With our help, your garden can look good and be the talk of the neighbourhood all year round, so get in touch to see how we can help.